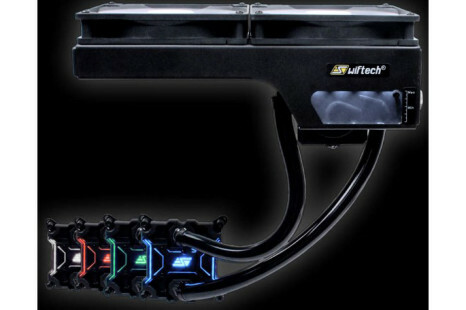 Swiftech, a maker of CPU cooling solutions, has released the new H240-X liquid CPU cooler, which is the successor to the successful H220-X model. 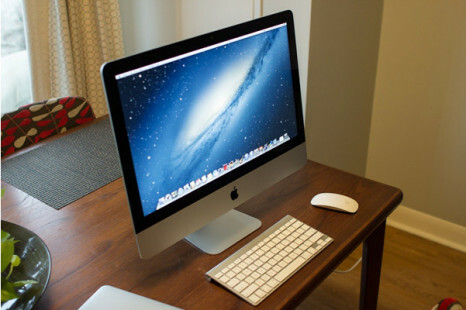 Sometimes it is better to specialize in something – you are the best in this field and you can make the most money. Easily at that. 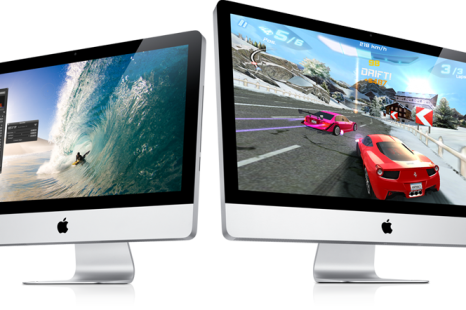 US computer maker Apple has debuted a refreshed line of its iMac AIO computers. 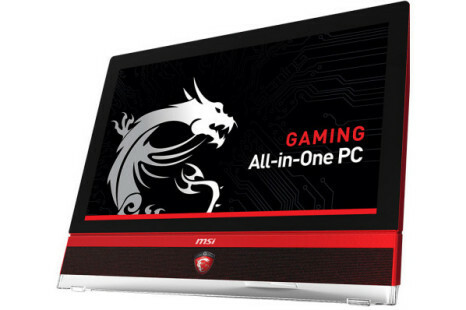 The main new features include Intel’s latest Haswell processors as well as other hardware improvements. 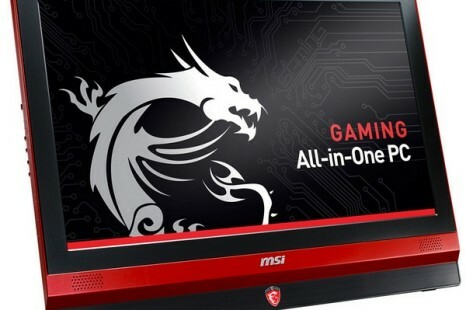 MSI has released a new all-in-one gaming PC under the model name AG2712A. 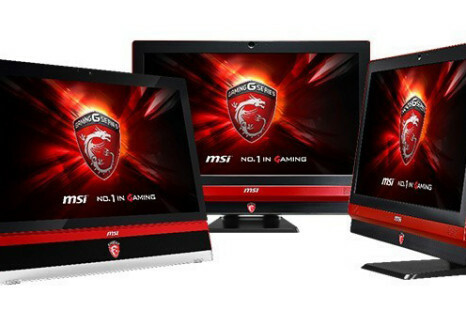 The new company product is based on the latest gaming hardware technology and comes in an entirely new bezel. 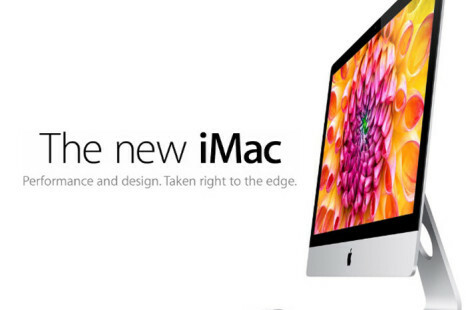 Apple Inc. has officially announced the upcoming release dates for the new generation of Apple iMac all-in-one computers.